When it is about marriage, there are several perfect things that turn the occasion into a special and memorable one. Various types of service providers are hired to ensure that the ceremony takes place in the best way and guests go back to their places with a good memory. It does not matter if a task related to the wedding is big or small, it should be carefully taken care of. This is the secret of an unforgettable wedding day. Whether it is about getting services of caterers of hiring marriage celebrant, only the best in the arena should be chosen. A celebrant who manages all the rituals and important ceremonies of a marriage is known as a marriage celebrant. It is always good to have someone around who can help you make right choices and choose the best one. 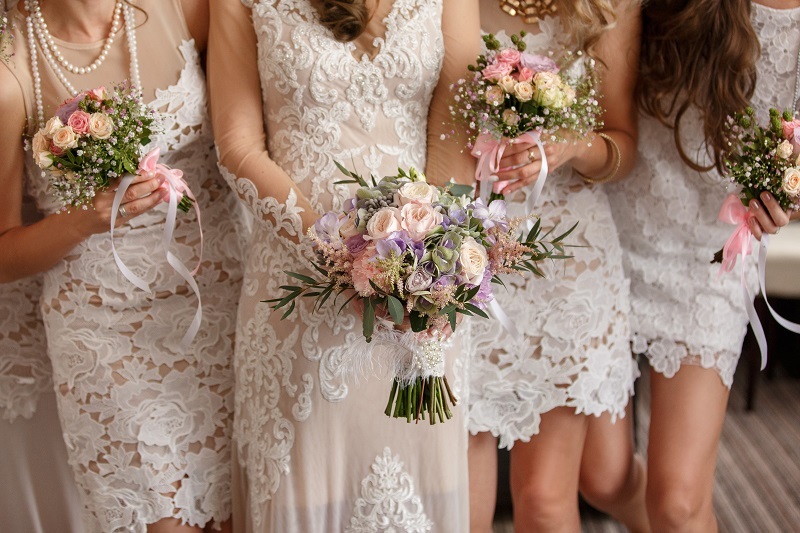 Finding or hiring celebrant is not any easy task to do, so one should take help from their mates to explore the neighborhood in order to find the best marriage celebrant who has lots ofqualities and services to offer. Some people are dependent on technology and think a phone call is enough to book a celebrant. It does not matter if the wedding day is approaching or it will be after few weeks, it is necessary to meet the professional in person. It will allow an individual to discuss several important things with the celebrant and what kind of services they are expecting from them on the wedding day. This method can also help an individual know if the professional is really experienced in the arena and willing to take the task seriously. It is necessary to communicate with celebrants about the services. Here one discusses what they are expecting on the wedding day and if the celebrant will be available at that time. If one is visiting more than one celebrant, then all the questions should be asked to every celebrant to check the difference between their services. The professionals should also be asked about their certification, training, and experience in the field. The best way to ensure that the best has been chosen is contacting previous clients of the celebrant. One should ask for references and reach them to know about the professional’s services. They are the best helpers to know how good the celebrant is and if their services are really good. Everyone has dreams for their wedding day and they should not be avoided. 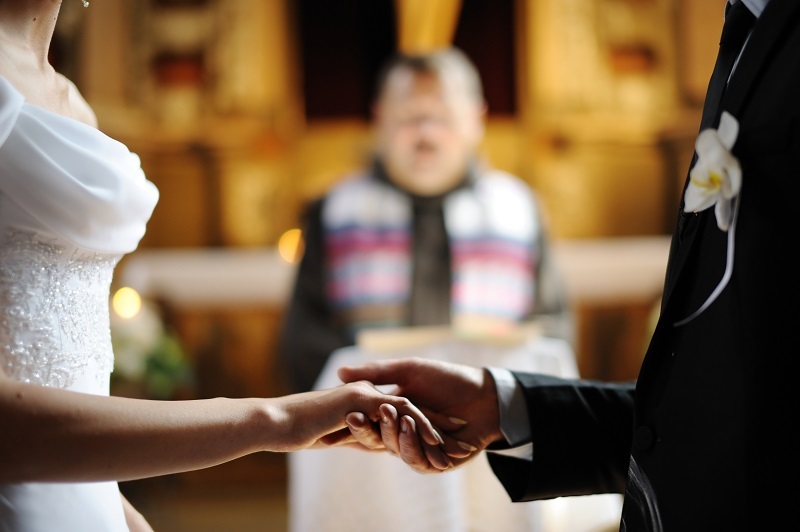 While meeting a celebrant, one should discuss their ideas about the marriage and ceremonies taking place that day. This will allow the professional to understand the requirements and equipment they need to ensure that everything happens as per the discussed plan. One can also ask the celebrant about their ideas on a ceremony as the professional is experienced in the arena.